What's new in CLZ Music? 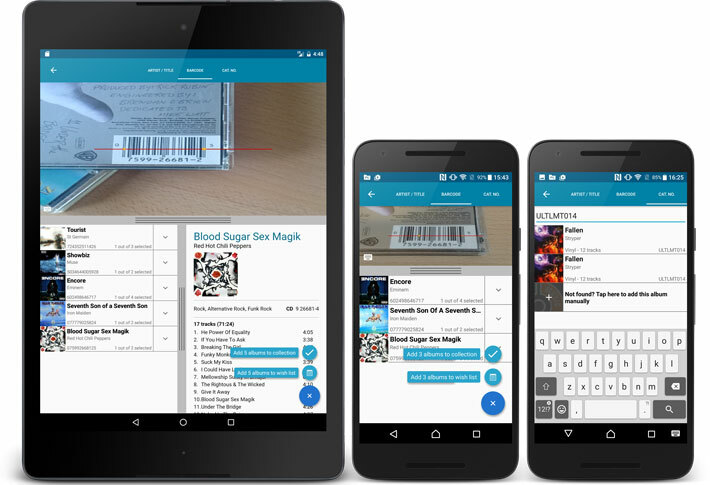 v4.5.3: Improved success rate on barcode searches! When adding an album that is already on your wish list, the app now lets you change its status to “In Collection”. Edit screen: edit the Sort Names for Artists for complete control over correct artist sorting. Edit screen: Now edit the names of Author, Composer, Format, Label entries. Edit screen: New “value picker” screen for quickly filling fields like Artist and Genre. 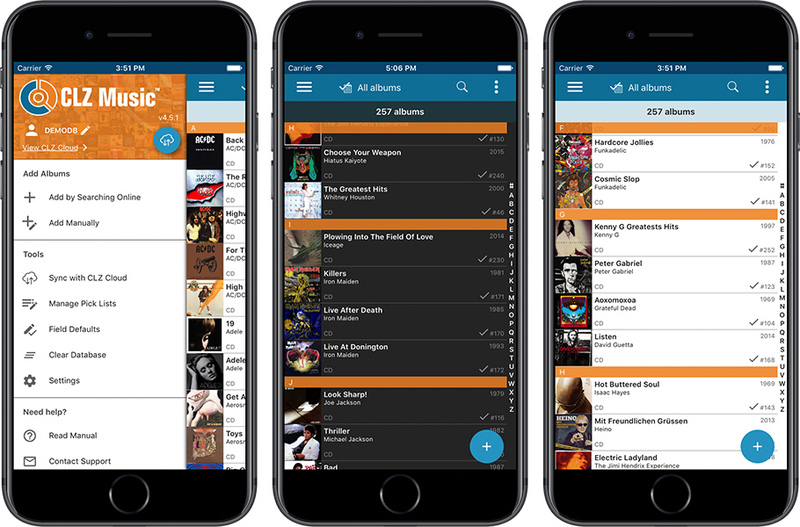 CLZ Music 4.0 for iOS! 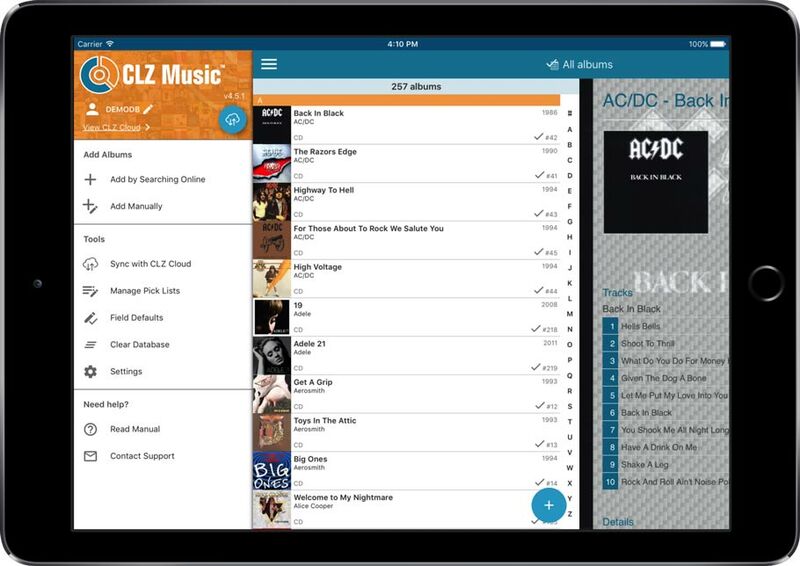 Starting with version 4.0, CLZ Music is free to download and starts with a limit of 100 albums. Easily switch between Add methods (Artist & Title / Barcode / Manual).